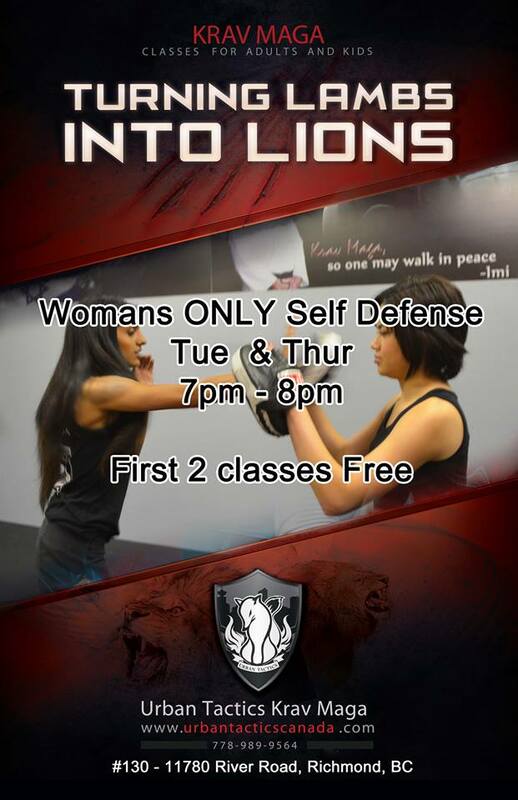 We understand that there is a specific need when comes to female self defense, so we designed a specific program for our female students. This class teaches all the foundation of Krav Maga as our regular Warrior & Defense Classes and techniques against threats specifically toward women. We also take notices on women’s physiology so we can teach techniques that will work very well for our female students. The aggression drill and sparing at this class will be SEMI contact only class. 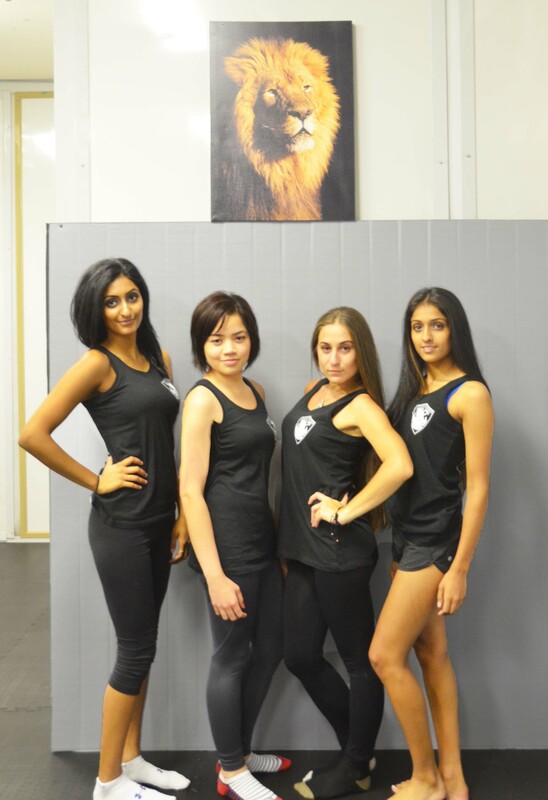 The Women Self Defense Class focus a lot on techniques instead of aggression. Occasionally, we will have assistant instructors in both gender suit up with protection gear and attack our students with extreme realism to give our students a chance to react to real life dangers.